Happy Easter, lovelies! I hope you had an amazing weekend! I wanted to share some of my week with you. Yesterday I went to a Colorado Avalanche (hockey) game with my bf, his daughter, and his mom. So here's a pic of the 3 of us together at the game :) This was my first hockey game since I used to go see the Providence Bruins when I was in high school. 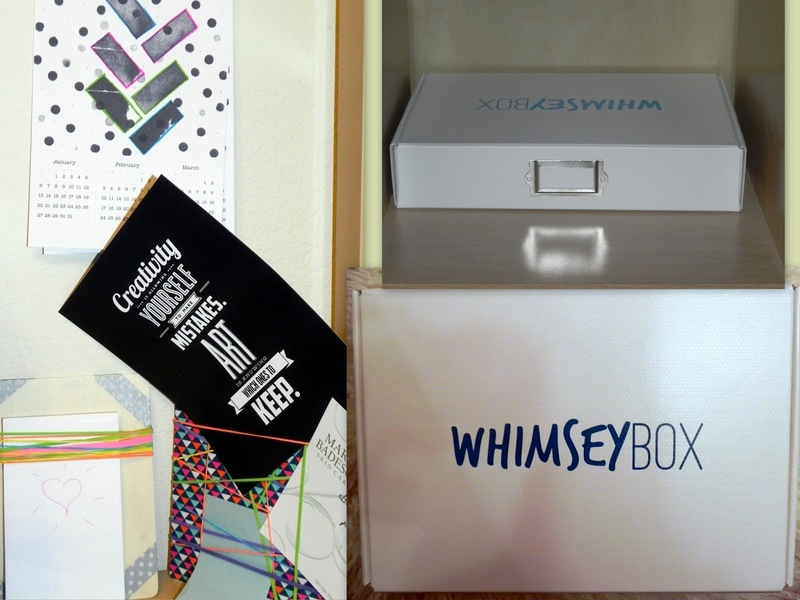 The kiddos were on Spring Break this week, and I've tried to keep things on the inexpensive side. So we took a trip to the thrift store the other day. I hit the gold mine with books, these were all under $5 a piece, most were only $3! So far I've finished The Carrie Diaries, and am starting Four Blondes next. It's reasons like this I refuse to pay full price for things, I got 12 books for the price of 2 of them! 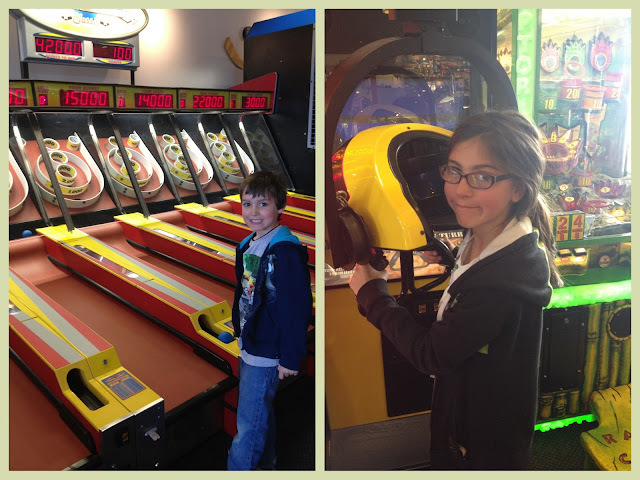 Friday I took the kiddos to Chuck e Cheese to play some skee ball (and other games). It was so fun, I love arcade games! The kids had a blast, and I did too! Plus, Bella shared her 'winnings' with JT, which made my day. Sometimes just a small gesture like that reminds me how lucky I am. I've been doing tons of spring cleaning, and I wanted to share a quick tip that worked pretty well for me. I put a measuring cup with 1 cup of vinegar and 1 cup of water in the microwave and set the time for 10 minutes. Now it completely boiled over and made a mess and leaked out, (should have put a wooden stirrer in!) but it steam cleaned the entire microwave, and I just wiped all the mess out with a damp cloth. So easy, it's ridiculous. I won this Mario Badescu Hyaluronic Eye Cream from Amber of Real Girl Glam and LOVE it! It gets rid of puffiness well, and I'm hoping that with continued use it works on the darn bags and circles! PS ~ If you're not familiar with Amber's blog, you should check it out! What were some of the highlights of your past week? FUn weekend!! Great book finds, and Mario has awesome products... lmk if it removes bags/circles!